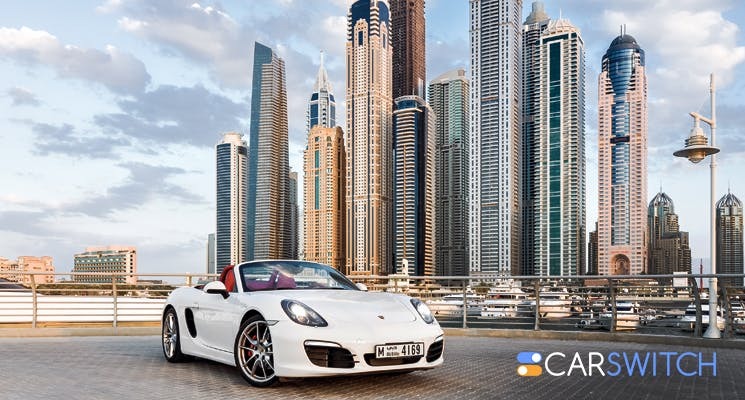 UAE, the land of limitless opportunities and of course, cars! Whether you want to buy a used car for sale or a brand new one, there are certain conditions that you must be aware of. CarSwitch is here to help you with some prerequisites before you buy a car. So, put your feet on the accelerator and start driving to buy a car in no time! But don’t worry if you don’t. According to the government of Dubai, if you have a valid driving license from the following countries, you can convert it to a UAE driving license without having to take any driving tests. The countries include, Australia, Austria, Bahrain, Belgium, Canada, Denmark, Finland, France, Germany, Greece, Ireland, Italy, Japan, South Korea, Kuwait, Netherlands, New Zealand, Norway, Oman, Poland, Portugal, Qatar, Romania, Saudi Arabia, South Africa, Spain, Sweden, Switzerland, Turkey, United Kingdom, and United States. Since the car options out there are endless, determine what would make or break a car deal for you. A vehicle comes with many features such as spaciousness, comfort, looks, and speed. Do you want one quality more than the other? Or would you be willing to sacrifice looks for comfort? There are also some great used cars for sale in Dubai if you are open to it! Car loans, full deposit or down payments? You decide! You can pay for the vehicle in cash entirely. If you have the cash ready at hand, you can make a full deposit for a speedier transaction. A bank loan for both new and used cars in UAE: For a car loan, 20% of the payment must be paid as a down payment. Loans have to be repaid by the period of six months and most of the payment mustn’t exceed 50% DRS of an individual’s monthly income. The interest rate varies from 2-15%. You could choose to go for personal finance. Getting a family member or a friend to finance your car is also a viable option. No matter which option you choose, always try to set up a realistic budget that works for you. After you have decided on a bank loan, make sure to get the necessary documentation ready such as your emirates ID, passport, driving license and salary certificate and a plan of your repayment method. There are two ways you can buy the car: either directly from the owner or through a dealer. After browsing through different dealerships, do take a test drive. Cars generally come with a one-year warranty and a one year of service. Cars dealers can also help arrange financing with better interest rates than banks and they can also be more convenient. But dealer margins, sketchy dealers and transparency are factors you must consider before leaping into a “dealer-deal”. With the rise of the used-car culture in Dubai, we’re now introducing the option that is the safest and the most convenient! 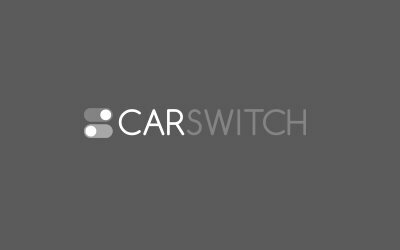 CarSwitch.com – CarSwitch is the gateway to inspected, warrantied, and certified used cars in Dubai! As a buyer, you won’t be charged anything! Not just that but CarSwitch will also help you with the paperwork! Talk about a hassle-free experience! Good luck buying a car! May the odds be ever in your favour! In the UAE, there are plenty of public transport options but being able to drive yourself. Ever been in a situation where another motorist came out of nowhere and hit your car?. Five Great Muscle Used Cars in Dubai! The muscle car is the very definition of high-performance driving. It’s a 2-door, American made sports. Have you ever experienced a flat tire in the middle of the road in UAE? If.